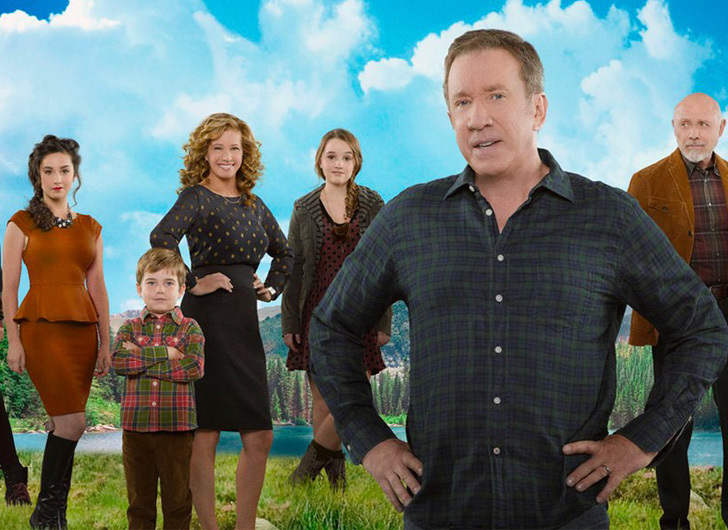 For those who were heartbroken when ABC cancelled Tim Allen’s Last Man Standing after six seasons, the show’s producer, 20th Century Fox TV, is reportedly in talks with Fox Broadcasting Co. to resurrect the popular show. According to Deadpool, Allen – who played conservative character Mike Baxter – has signed on to return should Last Man Standing find a new home, and the producer is currently in negotiations with several other cast members. #BringBackLastManStanding We want new episodes of Last Man Standing ! Come on Fox. However, Deadpool warns not to get hopes up just yet as insiders have revealed there are still many deals to negotiate and close before we see The Baxter’s back for a possible season 7.